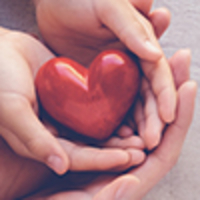 Provide comfort for the family of Donald Allen with a meaningful gesture of sympathy. Mr. Donald W. "Don" Allen, age 90, of Vevay, Indiana, entered this life on October 12, 1928, at the farm house on Plum Creek Road in Switzerland County, Indiana. He was the oldest son of the late, Alva Clarence and Geraldine (Wiley) Allen. Don was raised in Switzerland County, Indiana and was a 1946 graduate of the Vevay High School. Don was inducted into the United States Army on March 28, 1951, in Indianapolis, Indiana, serving during the Korean War. He was honorably discharged with the rank of Private First Class on March 18, 1952, at Camp Carson, Colorado. Don was united in marriage on February 26, 1956, at the Caledonia Parsonage in Moorefield, Indiana, to the late, Thelma Jean Lowe. Don was employed for the Madison Proving Ground in Madison, Indiana and for the Switzerland County Soil & Water District for several years. On November 3, 1969, Don became a member of the Switzerland Lodge #122 F&AM. On December 6, 1969, he earned his 32nd degree through the Indianapolis Valley of the Scottish Rite - an arm of the Masonic Lodge. Don received the prestigious 33rd Masonic degree on September 23, 1997 in Grand Rapids, Michigan. At that time, Don was only one of 24 Masons from Indiana to earn the degree and only 1 in 10,000 Masons receive this degree worldwide. Don was also the only Mason in Switzerland County, Indiana to receive this prestigious degree. Don served as past master of the Switzerland Lodge #122 F&AM, and is a member of the Murat Shine, and the Southeastern Scottish Rite Club. For nearly 10 years, Don served as the 10th district chairman of the Scottish Rite Valley, covering Switzerland, Ohio, Dearborn, Franklin, Ripley, and Decatur Counties. He is also an honorary member of the Florence Masonic Lodge #27, and was also an honorary member of the Bennington Lodge #257 F&AM before it merged with the Switzerland Masonic Lodge #122 F&AM. In February of 1995, Don joined the Versailles chapter of York Rite and Royal Arch Masons. Don was also a member of the Mt. Sterling Baptist Church in Mt. Sterling, Indiana and the Vevay American Legion Post #185. Don passed away at 8:05 p.m., Tuesday, January 29, 2019, at the Norton Women's and Children's Hospital in Louisville, Kentucky. 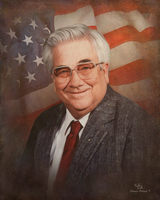 Don will be missed by his son, Stephen D. Allen of Vevay, IN; his step-sons, Marty Hankins of Vevay, IN and William "Bill" Hankins and his wife, Janet of Panama City Beach, FL; his son-in-law, Carl Siefert of Columbus, Indiana; his grandchildren, Shawn, Shane, Paula, April, Amber, Angie, Michele, Tiffany, Lindsay, Brittany, Chris, Brittney, Skyla and Colton; his great-grandchildren, Max, Mason, Audrey, Alexa, Sawyer, Rylee, Josh, Jessie, Jacob, Hailey, Austin, John, Jackson, Chloe, Isabella, Abigail, Hannah, Rebecca, Arleigh, Jexlynn, Rylee and Max; his brother, Harold Allen of Sun City, CA; his special nieces and nephews, Barry Brown of Moorefield, IN, Doug Brown and his wife, Julie of Moorefield, IN, Jerry Brown of Portland, OR, Jeannie dekock of Arroyo Grande, CA, Jerry Allen of Temecula, CA, Bob Allen of Murrieta, CA, John Allen of Palm Springs, CA and Pam Brown of Dillon, CO. He was preceded in death by his parents, Alva Clarence Allen, died May 12, 1961 and Geraldine (Wiley) Allen, died September 4, 1939; his wife, Thelma Jean (Lowe) Allen, died May 12, 2006; his son, Mark Wayne Allen, died May 21, 1989; his great-granddaughter, Samantha Lyn Garris, died June 5, 2004; his sister, Wilma Jean Brown, died February 27, 2006; his step-mother, Helen Jean Ragsdale, died March 25, 2005; his step-daughter, Linda Siefert, died September 23, 1986 and his grandmother, Lula "Nunu" (Jane) Allen. Friends may call 4:00 p.m. - 7:00 p.m., Friday, February 1, 2019, at the Haskell & Morrison Funeral Home, 208 Ferry Street Vevay, Indiana 47043. Masonic Services will be conducted at 7:00 p.m., Friday, February 1, 2019, at the funeral home. Funeral services will be conducted Saturday, February 2, 2019, at 11:00 a.m., by Rev. Mike Sawalich at the Haskell & Morrison Funeral Home, 208 Ferry Street Vevay, Indiana 47043. 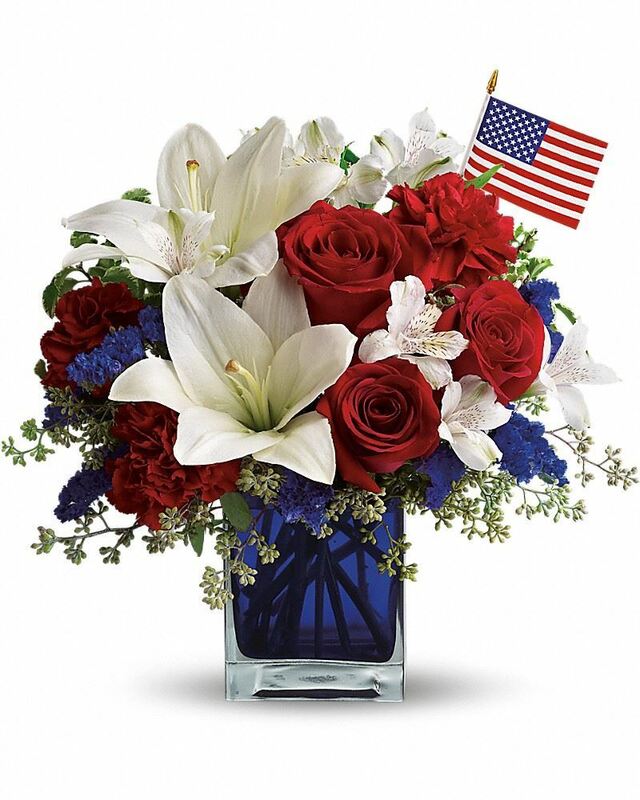 To send flowers in memory of Donald W. "Don" Allen, please visit our Heartfelt Sympathies Store. Pam Brown, Jeannie, Jerry, Bob, John, and Families, and others have sent flowers to the family of Donald W. "Don" Allen. To the family, my heartfelt condolences for your loss. Please find comfort in the knowledge that God promises to put an end to all the things that have plagued mankind for centuries including pain, suffering and death (Revelation 21:1-5). May these promises from God give you comfort now and real hope for the future. My deepest sympathy. Don will be greatly missed by us....he was such a jolly soul that we loved. So many great memories. My sincere sympathy. Thanks for all the wonderful stories and memories Uncle Don. Love you. Pam Brown purchased flowers for the family of Donald Allen.